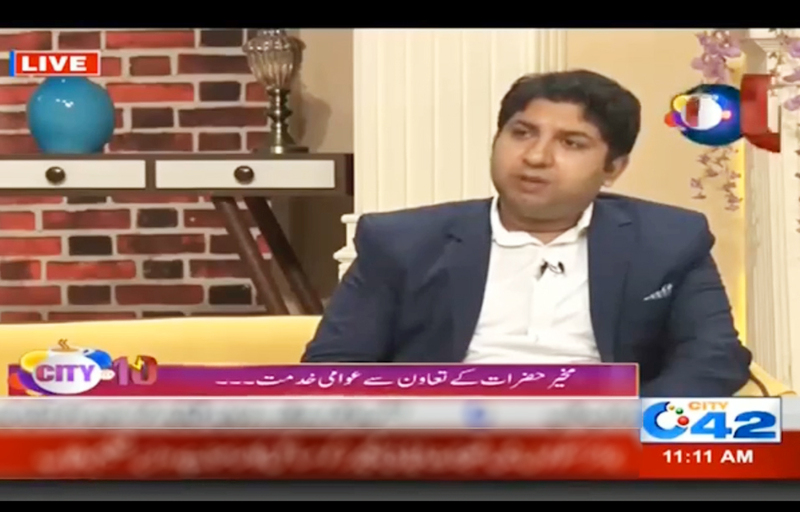 Transparent Hands Director Operation Raheel Abbas was invited for an exclusive interview at City 42 for the show City@10 on 20th November 2018. 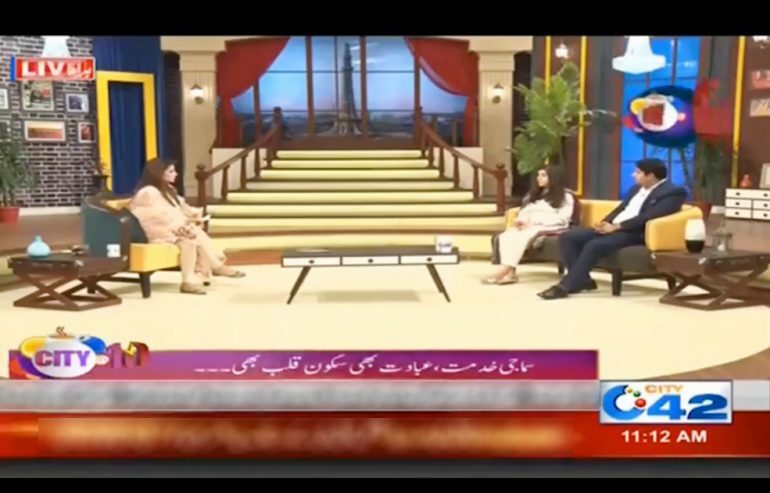 The host Ms. Seemal Hashmi talked about the tremendous efforts of Transparent Hands and how it is saving the lives of poor and needy community of Pakistan through free surgical treatment and free medical camps all over Pakistan. Raheel also talked about the upcoming free medical camp on 27th November in Lahore with collaboration of Noor Medicare Hospital in which patients will be given free checkup facility, free medicines and free lab test facility. Through this medical camp, hundreds of underprivileged patients will be facilitated.